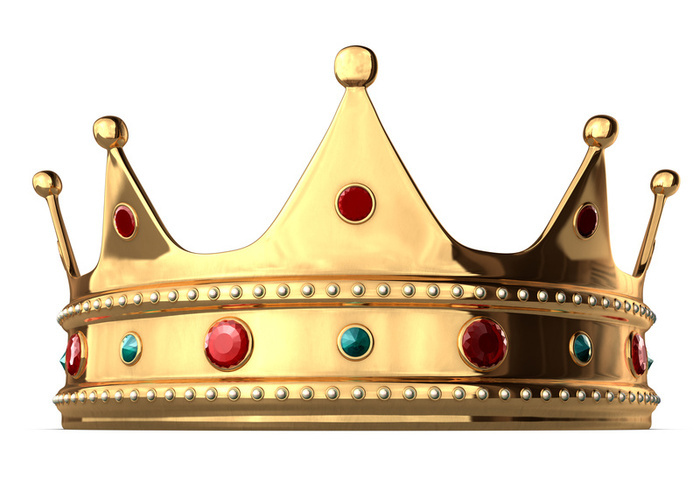 Content [is/is not] King (delete as appropriate) – noteworthy. This entry was posted in Branded Content, Marketing, Publishing, Uncategorized and tagged dominicduffy, linkedin. Bookmark the permalink. ← Holidays mean Facebook games right? Wrong.